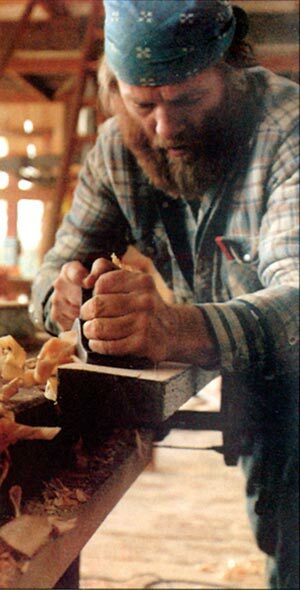 One of the many offshoots of the Chemainus Festival of Murals project was the building of the brigantine Spirit of Chemainus in 1984-85. The vessel is designed after the Hudson’s Bay Company’s, Cadboro, the first vessel to sail into Victoria Harbour in 1837. 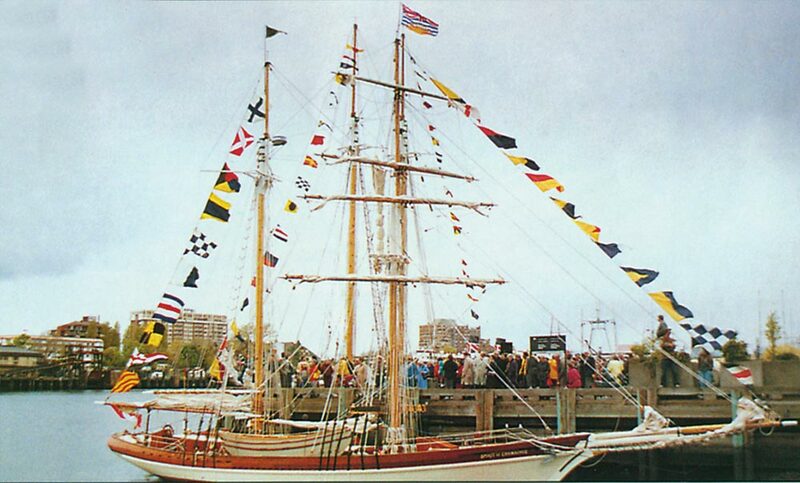 She was launched in Chemainus on September 14, 1985, and rigged in Victoria Harbour, her 225 square metres (2500 sq. 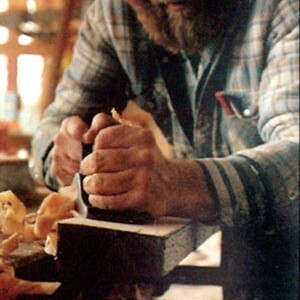 ft.) of sails were made on Galiano Island, and her blocks and dead-eyes came from Lunenburg, Nova Scotia. Everything about her is handcrafted. Even the portholes had to be custom cast. There are berths for 20 sail trainees and four crew. 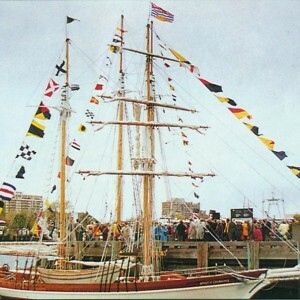 The Spirit of Chemainus is named in honour of the Vancouver Island community where she was built by and for the Sail and Life Training Society of Victoria, with the support of then Mayor Graham Bruce and council, the citizens and businesses of the Municipality of North Cowichan, as well as other donors.